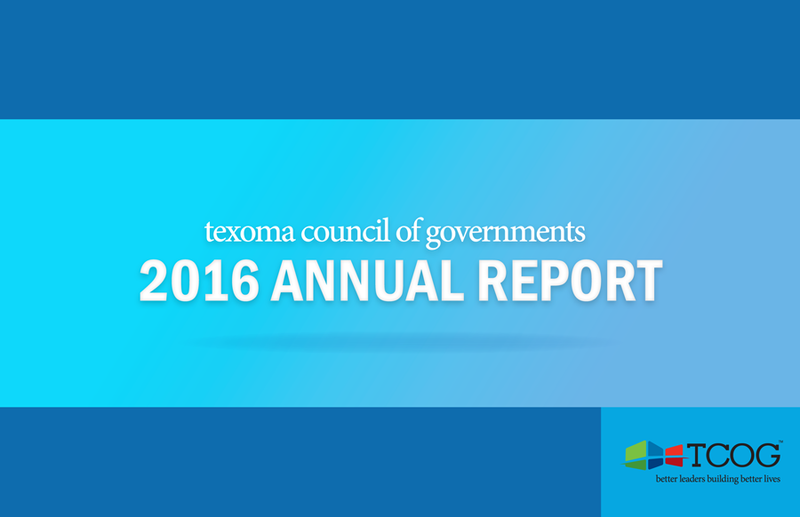 This year we recognize the comprehensive history of Texoma Council of Governments and celebrate the regional impacts we continue to achieve as a result of coordinated regionalism. 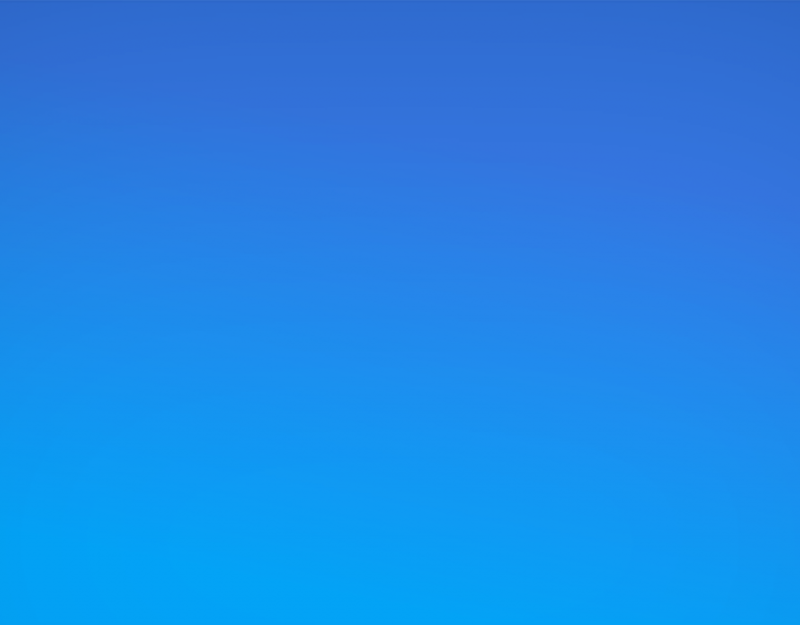 By providing new services to member governments, finding new funding sources to expand services to seniors, and reinventing the way we deliver services to the citizens and communities of this region, TCOG has a solid history of improving quality of life. 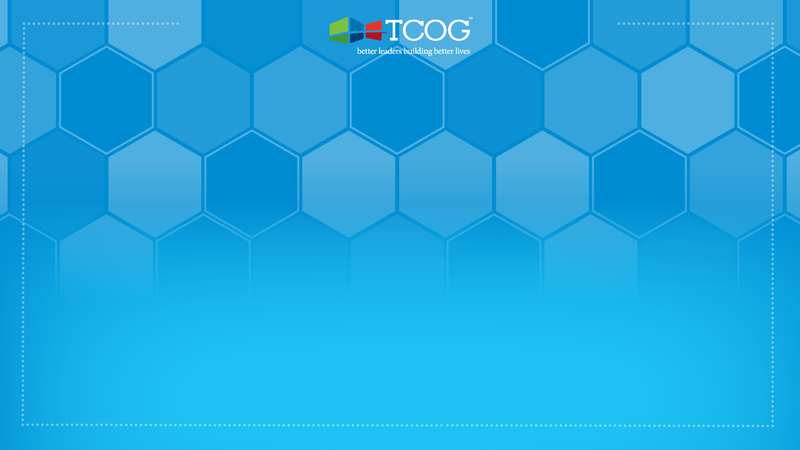 In this report you’ll see evidence of TCOG continuing to make strides in pursuit of its vision. Many thanks go out to our member governments, agency and non-profit partners, and private sector supporters who help us maintain a healthy region.